Need some windows replaced? 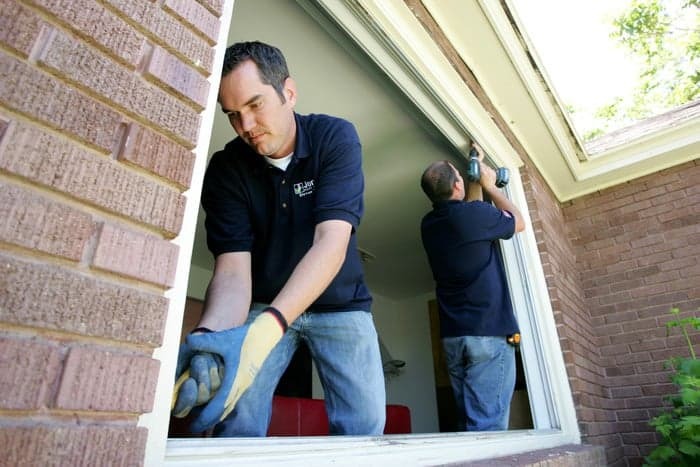 Replacing your broken window doesn’t have to be an expensive hassle. 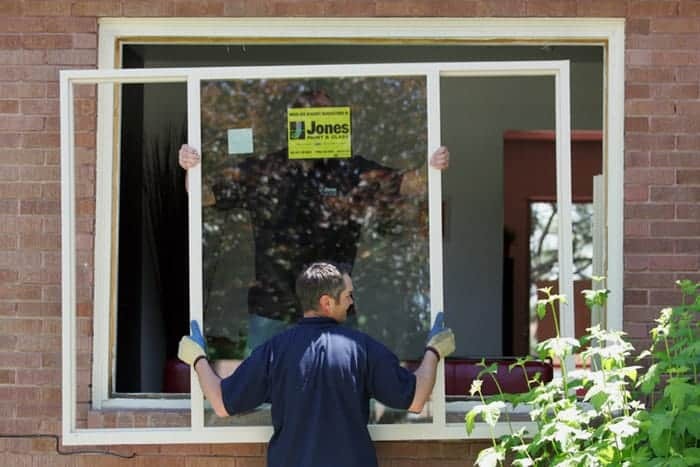 Jones Paint & Glass can help you find an affordable, energy-efficient window replacement to fit your exact needs (and exact space). 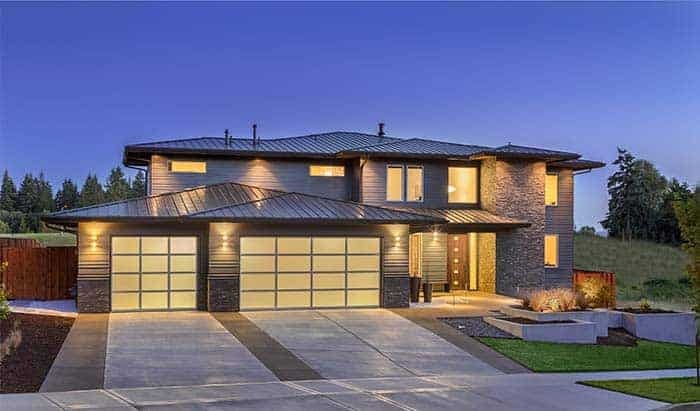 Whether you’d like to match your current design or to enhance it, our window Replacement Series has the window styles, glass, color, and lock options to fit. 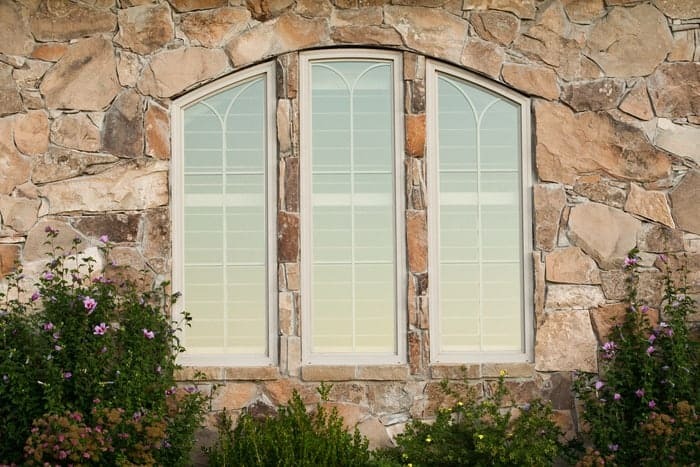 Our Replacement Series windows are constructed for better energy efficiency, durable seals against water and air, noise reduction, continuous smooth operation, and prevention of peeling, rusting, rotting, swelling, blistering and corrosion. 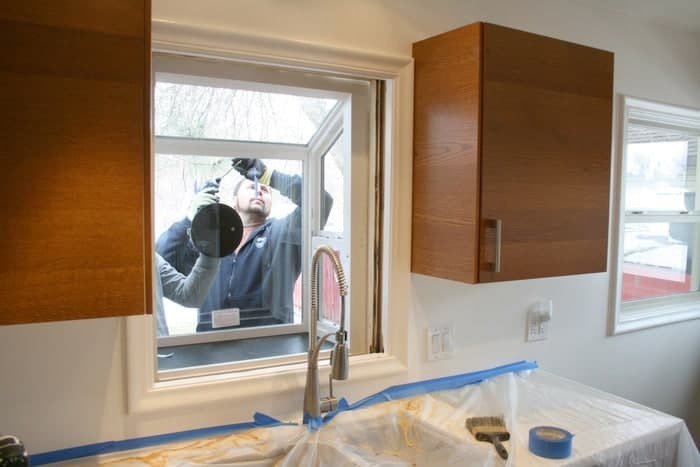 For homes built before 1978, Jones Paint & Glass is also EPA lead-safe certified to be able to test for lead paint and, when lead paint is present, to safely remove and install new windows in your home. Your home is meant to reflect you and your family’s personality, so let in the light! 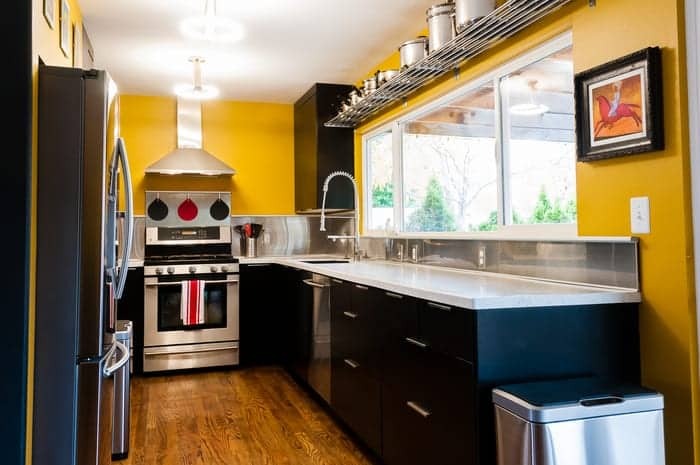 Jones Paint & Glass vinyl windows give you an opportunity to update your home in a beautiful, dramatic way, bringing you an unparalleled quality of light that helps your home glow. For more information about our vinyl windows, visit our vinyl windows page. 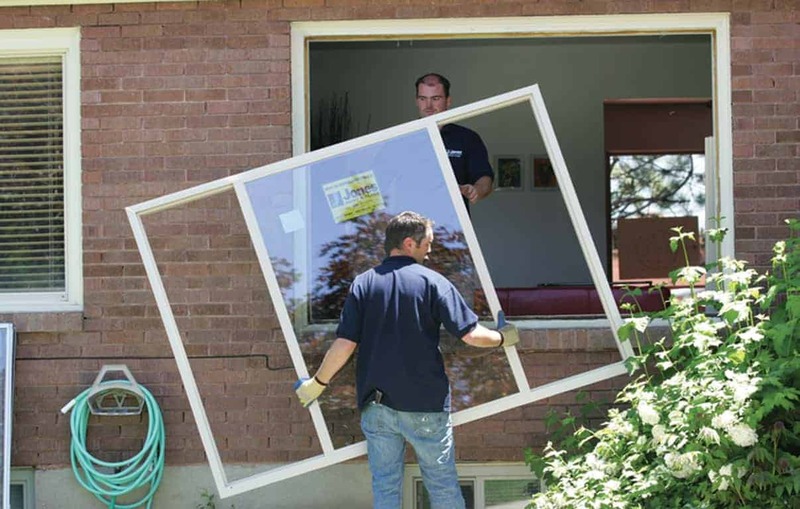 We provide Marvin and Andersen wood windows in standard-sized and custom-sized options for both new construction and replacement windows. These brands are privately owned industry leaders known for their high quality products. 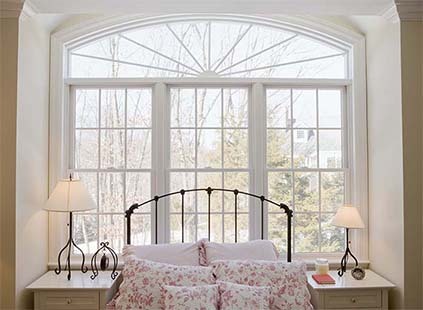 The wood windows we carry can be customized to fit any design or space need for your home. Jones Paint & Glass’ fiberglass and composite windows are provided through our exclusive Marvin and Andersen manufacturers. 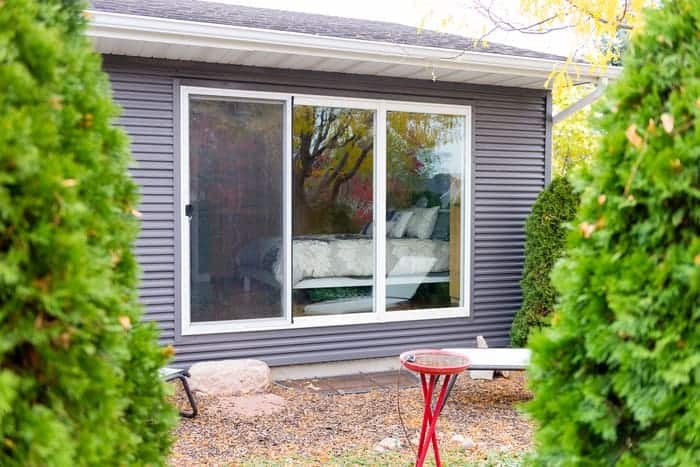 The Marvin Integrity Wood Ultrex and All Ultrex windows are made with pultruded fiberglass, which outperforms the competition on nearly every measure. Non-conductive and non-corrosive, Ultrex resists the ravages of heat, cold, time and pressure to provide worry-free doors and windows today and for the foreseeable future.